"Differences will be settled in a professional manner." 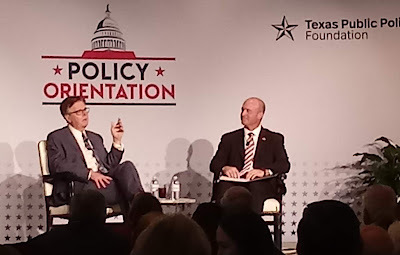 Dan Patrick spoke at TPPF's policy orientation this afternoon. The quote above was in response to a question about how he expects to work with Dennis Bonnen. It's also a good summary of what (at least so far) seems to be different under the new speaker. 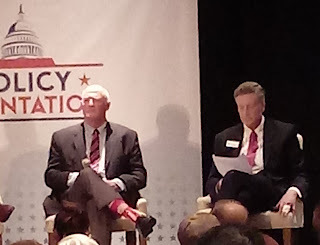 Patrick stated the top priorities for this session were the interrelated issues of property taxes/school finance/teacher pay. A more efficient school finance system frees up money for property tax relief/reform. In order to accomplish a more efficient school finance system, you need to "repurpose" money out of the bureaucracy into the classroom. 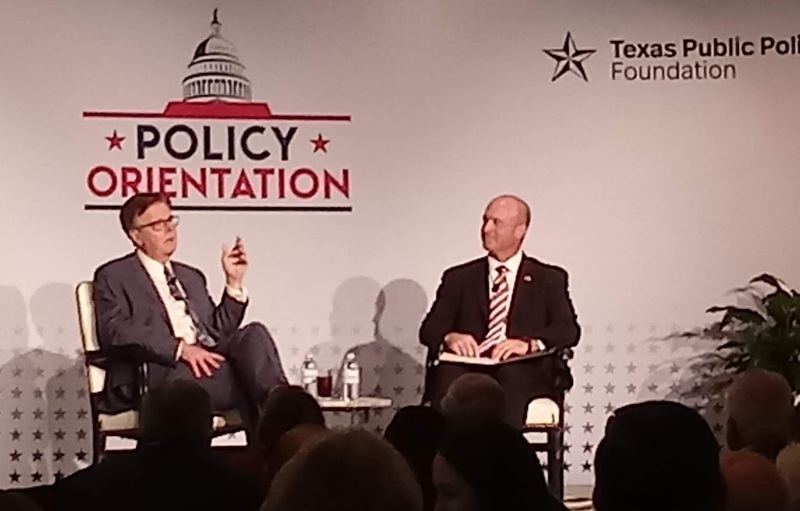 Patrick made a really interesting point about it being difficult to blame teachers for turning into bureaucrats when you look at the pay disparity between the two. 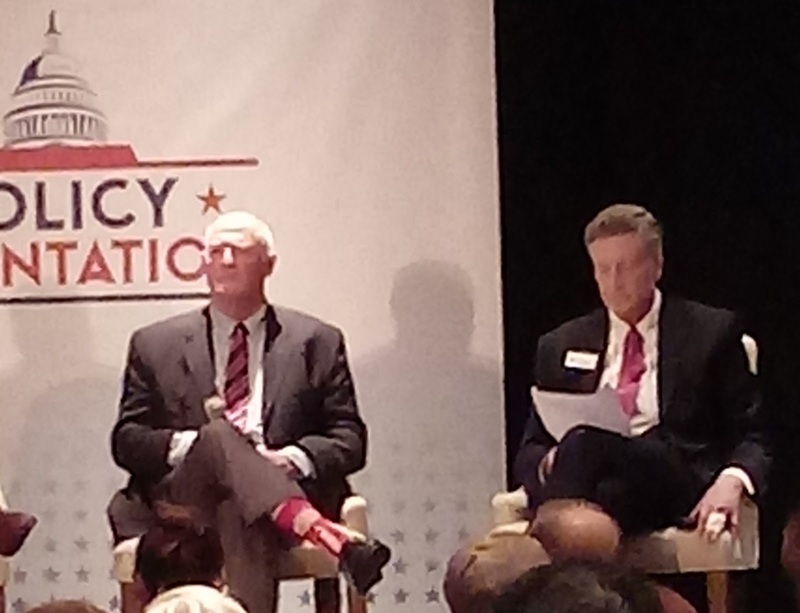 Kel Seliger also spoke on a panel about higher ed. Seliger said some things with which we agreed and some things with which we disagreed. He'll still do that. He's still Seliger. But Seliger's tone seemed constructive, not obstructionist (which is smart, considering that we don't need his vote in a special session). Bottom Line: Obviously, the margin for error is a lot thinner in the Senate this session. On some issues, the window is closed. But, barring unforced errors, the votes are there on most issues. If it takes a special session (16 votes instead of 19), so be it.